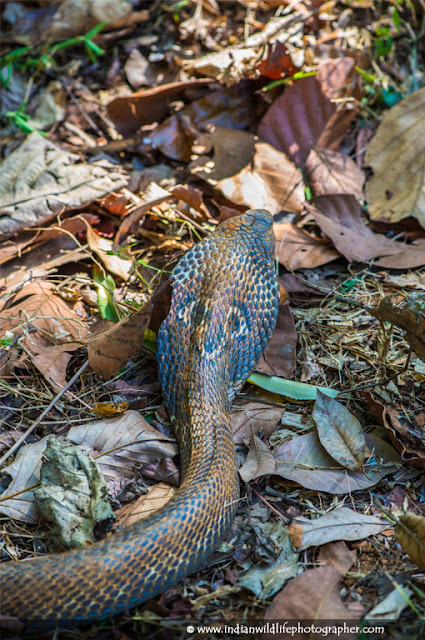 This was a very informative post about the Indian Cobra, looks quite scary actually. You always post very informative blog posts, hope to see more from you real soon. Keep up the good work.